Yes, regardless of how as you dress it, that is still a figure 8 knot. It's not going to matter either, because once the knot is weighted, it will be pulled into the same configuration regardless of the angle the loop is dressed to. In other words, the top picture will look like the bottom once force is applied. 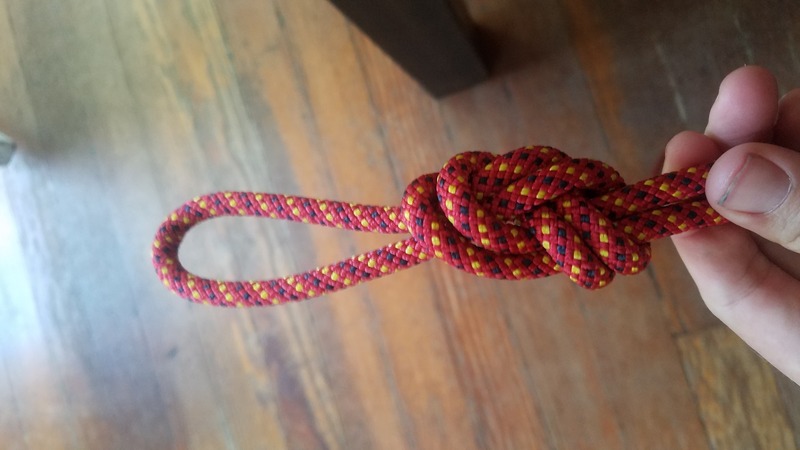 How to tie a figure eight on a bight? 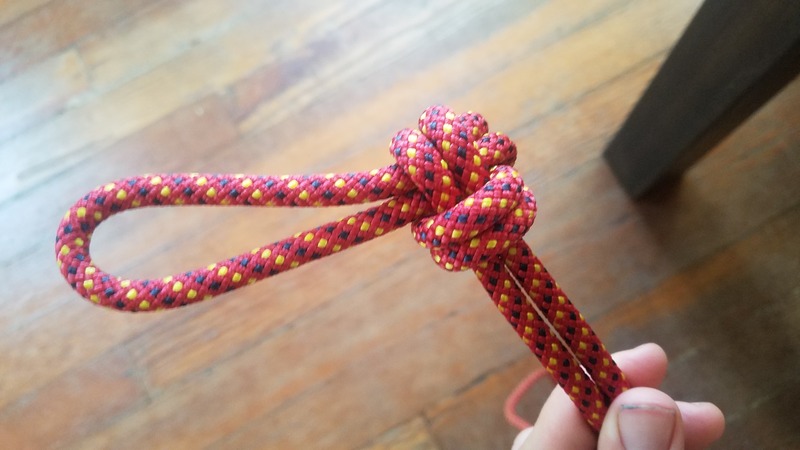 Bowline knot, end at the inside or outside? water knot vs figure 8 follow through vs X for rock climbing anchor - What is easiest to untie?